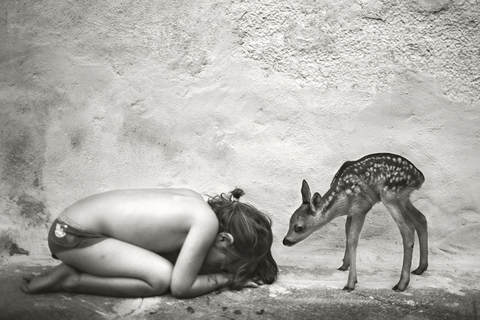 The Leica Gallery São Paulo presented for the first time in Brazil, the remarcable work of the french photographer and sculptor Alain Laboile. 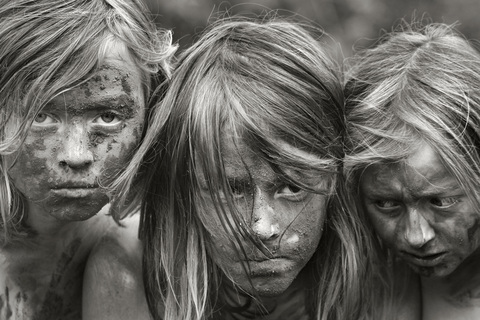 Born in 1968 in Bordeaux, France, the self-taught artist began his journey on photography in order to document only his sculptures, but when he created intimacy with the equipment and realized the plurality of their family environment, he turned the camera around, and the daily life of his six children became the central theme of his photos. Inside the countryside of France, the photographer captures the playful character of the routine and children’s games, as well as the transition from adolescence to maturity, revealing not only dreams and delicate scenes, but the way of life. 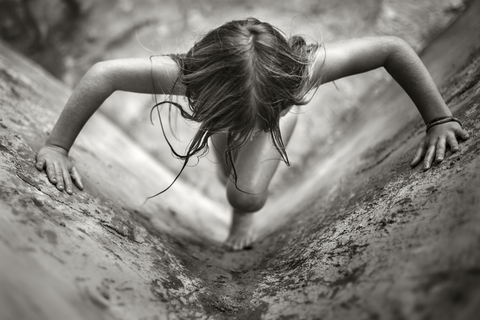 The exhibition Under the Monochrome Rainbow reveals two years of Alain Laboile’s work with the camera Leica M Monochrom. His option for photos in black and white is a result of the search for the essence of photography, the universalization of the object framed and the timeless character of his images. It is remarcable in his work the precise and delicate look, the framing that captures the scene and the brevity of the moment portrayed. In his work the photographer is an observer who does not interfere, only captures the beauty that arises around, like the unseen documentarists, Cartier Bresson, Jacques Henri Lartigue and Garry Winogrand.